Vanilla Sugar Scrub: 8 oz. 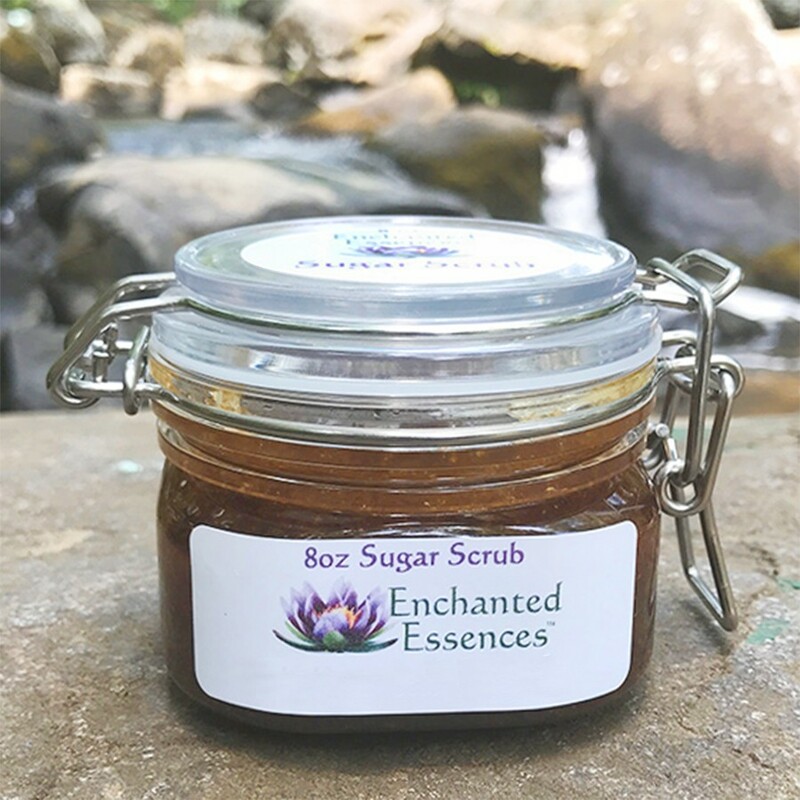 Handmade with Raw Turbinado Sugar from Hawaii, jojoba oil, grapeseed oil, glycerin, honey, Vit E, Rosemary Antioxidant Extract, Vanilla Absolute essential oil, and Botanical Vanilla Flavor and Real Vanilla Bean. Smells so yummy!! This type of sugar makes an excellent gentle defoliant for the skin of the body, leaving the skin feel soft, smooth, moisturized, and younger looking.